How do I create an Amazon QuickSight Standard Edition account? Amazon QuickSight offers Standard and Enterprise editions. For more information about Standard and Enterprise editions, see Different Editions of Amazon QuickSight. Open the Amazon QuickSight console, and then choose Sign up for QuickSight. Under Edition, choose Standard, and then choose Continue. Note: To sign up as an educator, a student, or as an existing AWS user, see Setting Up Amazon QuickSight. Type your QuickSight account name and Notification email address, and then select your QuickSight capacity region. 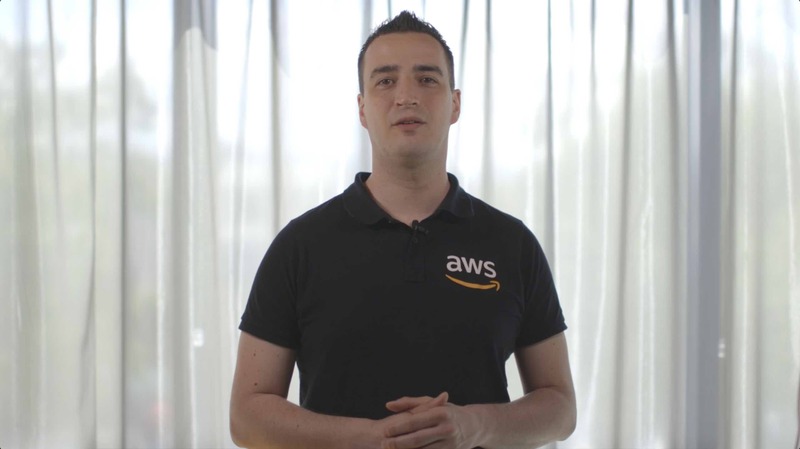 To enable autodiscovery of data from other AWS services, choose the AWS service that you want Amazon QuickSight to visualize. How do I create an Amazon QuickSight Enterprise Edition account?